When you are interested in the AXIWI communication system, you can request a quotation by e-mail or contact form. If you have any questions about the system, please contact our customer service. We will advise you about the applications of the communication system and its costs. After receiving our quotation, ordering the requirered products can be initiated by confirming the quotation by e-mail. Ordering from abroad will be of no problem at all because we deliver communication systems throughout the world. A request for a quotation and/or order can be placed by e-mail. To determine shipping costs, please send us the delivery address of the products. Before shipping products, private individuals should take care of payment first. 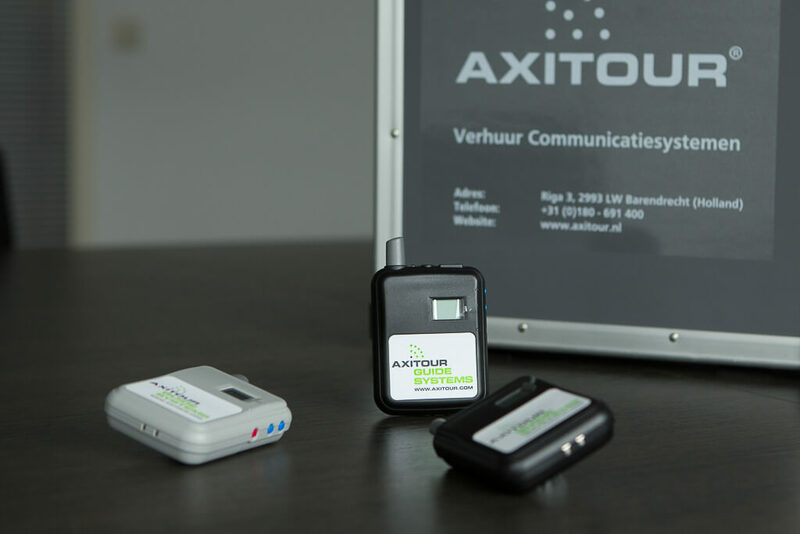 All necessary details about Axitour Communication Systems like banking details, chamber of commerce number and other relevant information can be found on the quotation. As soon as the money is on the bank account of Axitour , delivery of the products is initiated. Axitour enables companies a post-paid payment term of 30 days. For this, you will find information on the quotation. We offer the possibility to pay with your cash card in our showroom. If you want to pay by PayPal, please indicate this in the request for the quotation. For a PayPal transaction we charge 3% fee on the transaction amount. These costs will consequently be put in the quotation. We also like to advise you in our showroom based in Barendrecht. The address and mailing address is: Lübeck 5, 2993 LK Barendrecht. If you want to turn in, make advance an appointment by telephone. Opening hours Monday till Friday 8:15 am to 17:15 pm.